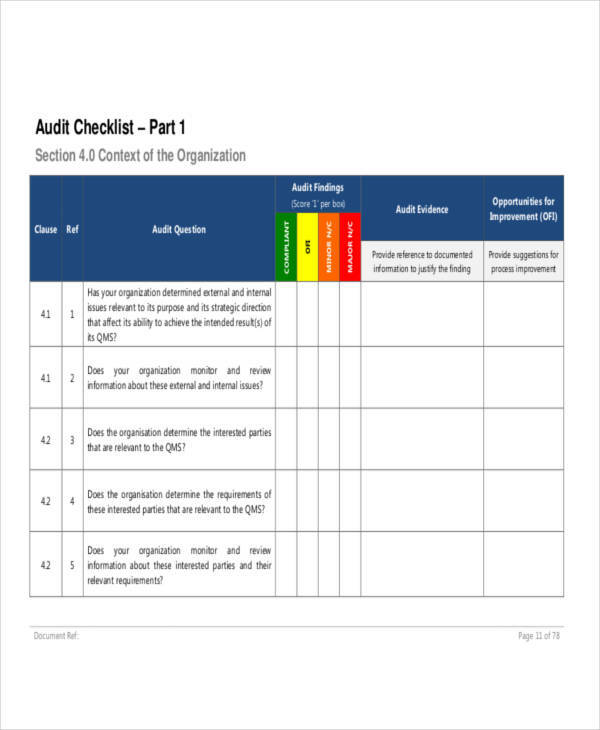 For people who perform internal audits, creating an effective audit checklist can be quite a challenge. 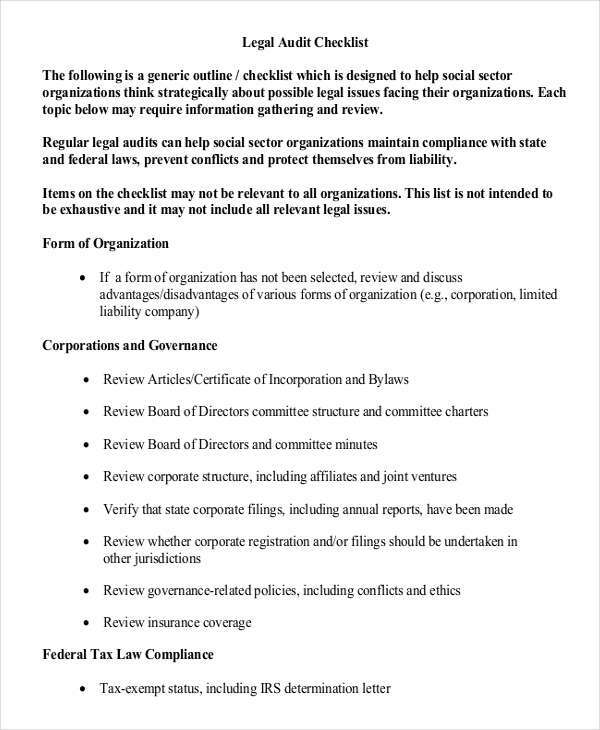 Typically, plan a formal checklist would involve a process of extensive deliberation. 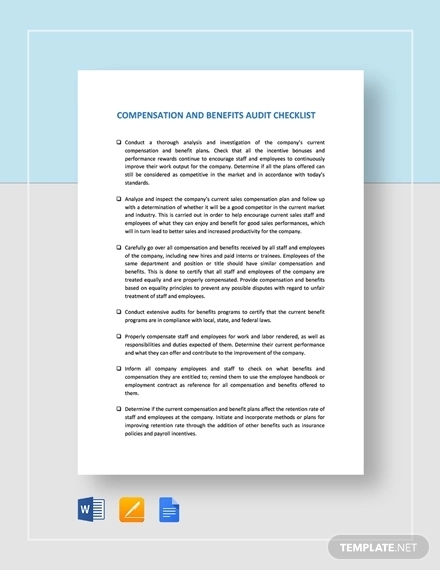 You need to know what is essential for the audit and how to properly structure the checklist. 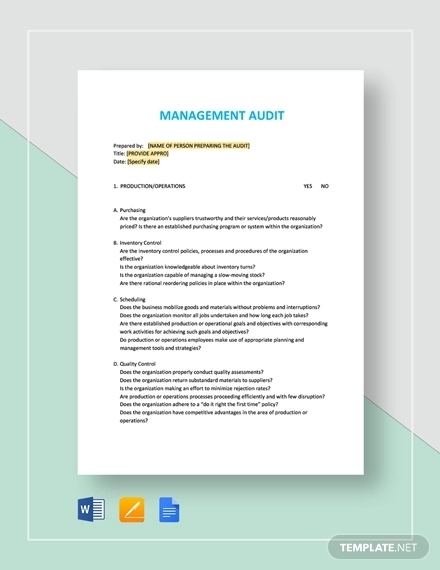 It consists of the questionnaire template, procedures, and other relevant information that is used to verify whether the audit is performing accordingly. 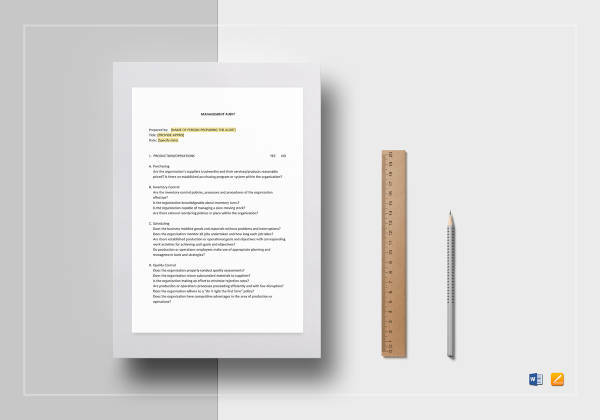 The project checklist is used to ensure that key points that require immediate action are covered. Conducting regular audits allows a company to monitor operations by identifying strengths and weaknesses within a business. To design an audit checklist, you must first identify the primary objective statement of such audit. 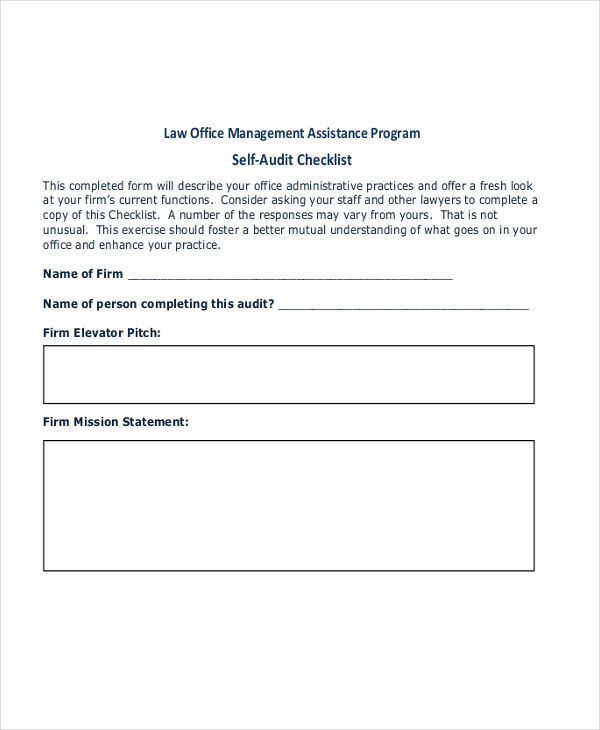 With this, you can determine the main audit questions and procedures. 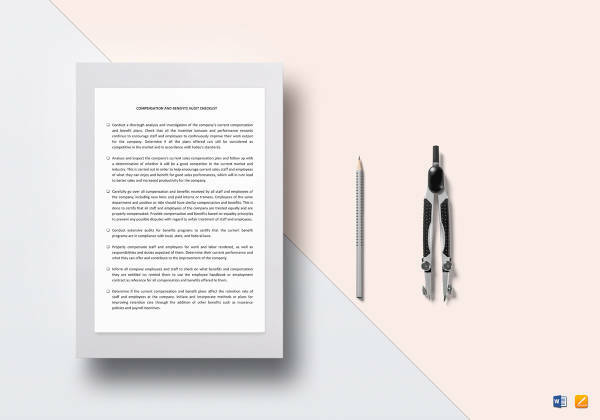 It might be useful to carry a printed copy of your checklist by following checklist examples in PDF that can easily be printed. 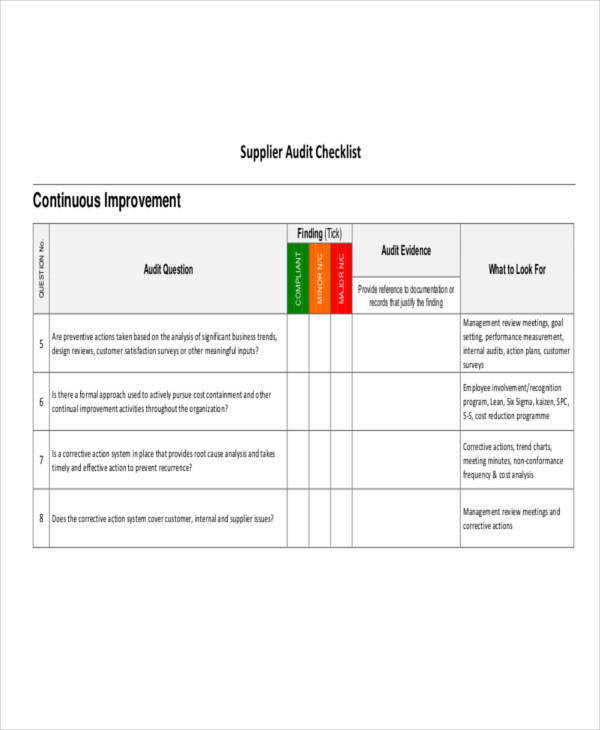 As much as checklists are important for various reasons, it is especially essential in carrying out a process audit. 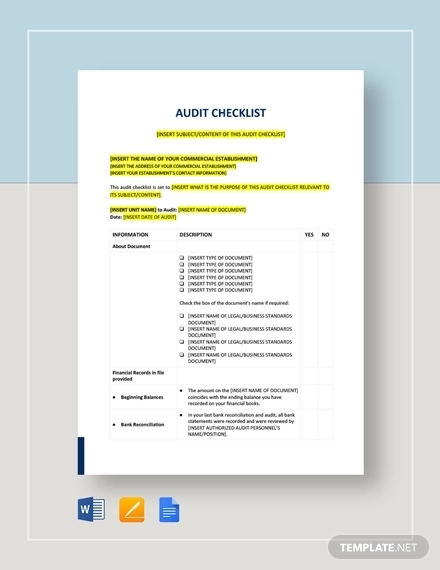 Just like any other project checklist, an audit checklist will allow an auditor to monitor a process efficiently. This is to make sure that nothing significant has been overlooked. An audit checklist will also allow individuals to think strategically on given matters they are forced to face. It will also be easier to take corrective actions to resolve issues and concerns. 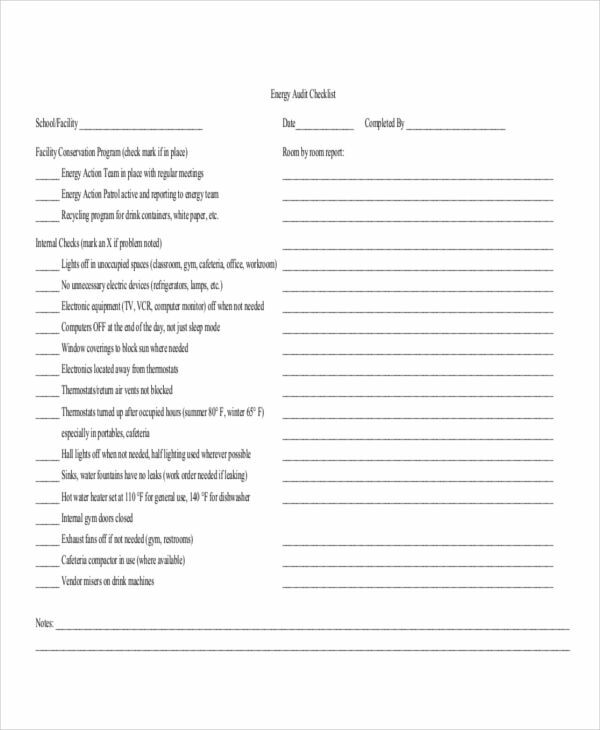 Printable checklists are often used to easily create a marketing checklist. 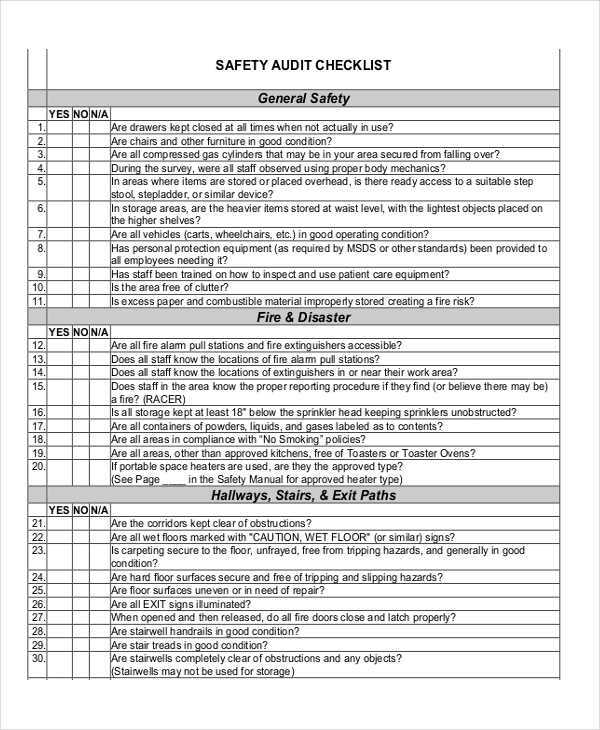 There are a lot of advantages brought by using a checklist. 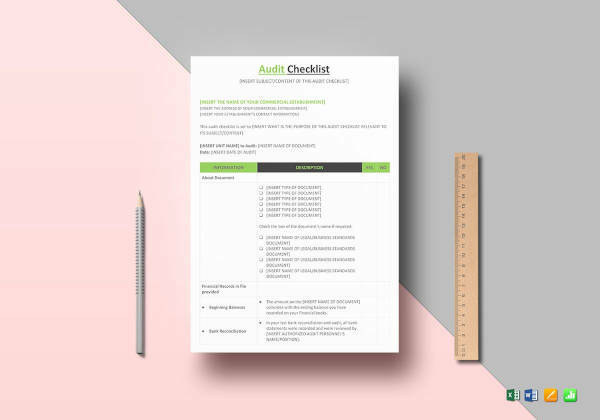 Whether a checklist is created through excel, it is proven to be both convenient and effective. Aside from the fact that it keeps you organized, it will be easier for you to monitor progress. It aids an auditor in successfully completing each financial plan accordingly. The recorded data may serve as efficient evidence for future audits and references. It is also concrete evidence that an audit has been performed according to its defined smart goal. 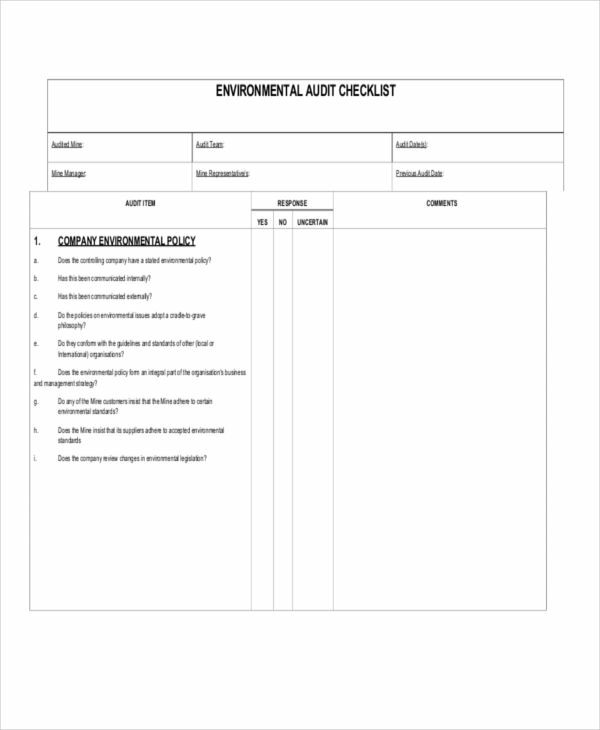 The inspection checklist will also allow the auditor to carry out the audit systematically and effectively. 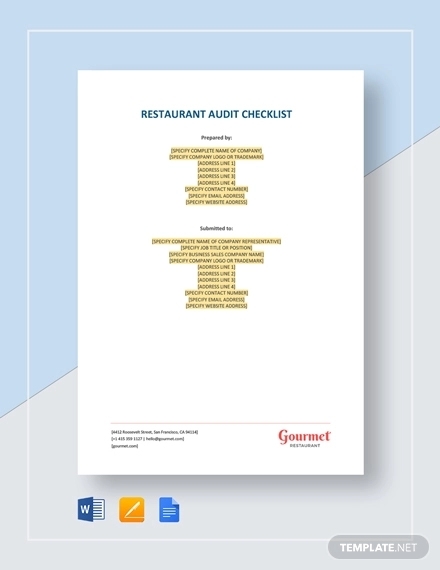 There’s not exactly a best way to write an audit checklist, but there’s definitely a right way to do so. The layout of your checklist is the least you need to worry about as there are blank checklists that can easily be filled and printed. Instead, you need to focus on the checklist’s content. 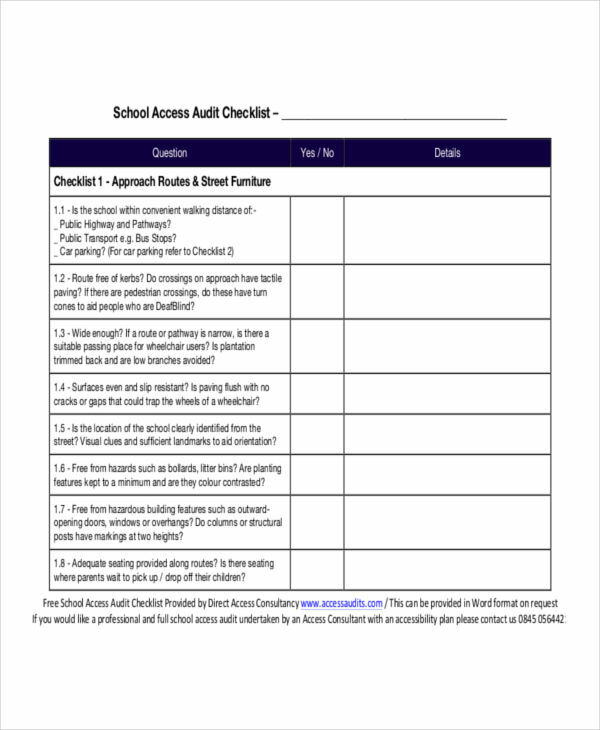 To do so, here are some guidelines on writing an audit checklist. Include what is necessary. If an item isn’t significant to the audit, then don’t include it. It will only be a waste of time and effort. List down questions and procedures concisely. Financial statements should be made clearly and direct to the point for an auditor to easily understand. Organize items accordingly. It might be necessary to categorize items into relative sections or to list them step by step. This is so the flow of the process may be carefully carried out.